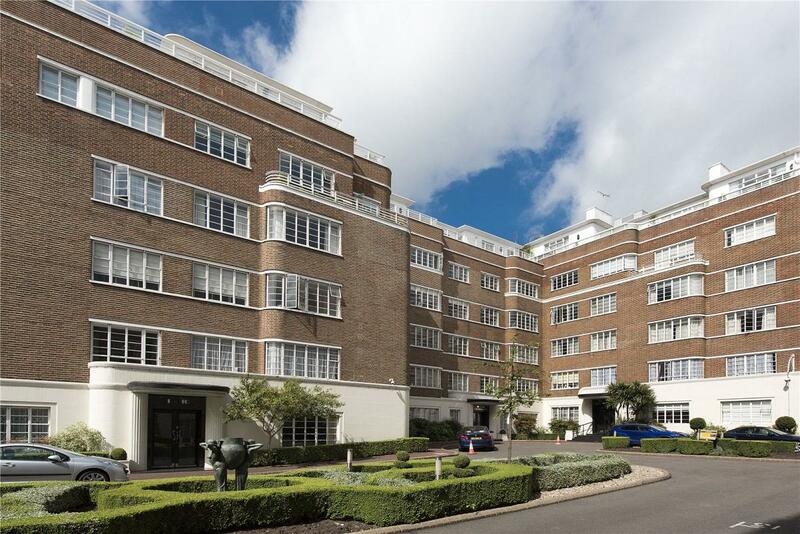 A stunning 2 bedroom, 2 bathroom apartment positioned on the 4th floor of this prestigious building opposite Regent's Park. The apartment is offered in very good condition throughout and benefits from wooden flooring throughout and incredible views across the London skyline from the reception/dining room. 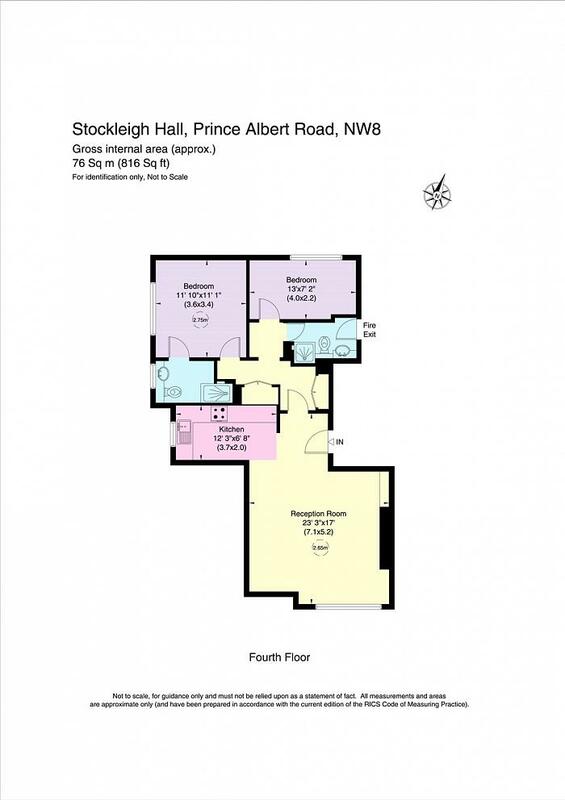 Stockleigh Hall has 24 hour uniformed porterage and is less than a 10 minute walk from St John's Wood High Street. "A stunning 2 bedroom, 2 bathroom apartment positioned on the 4th floor of this prestigious building opposite Regent's Park."